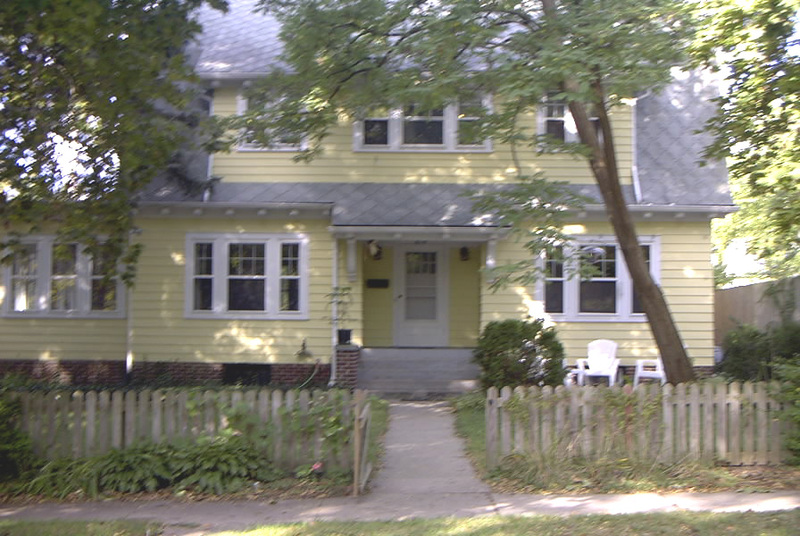 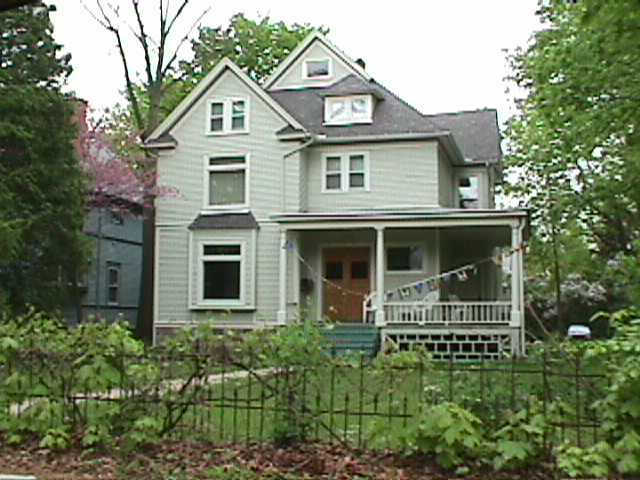 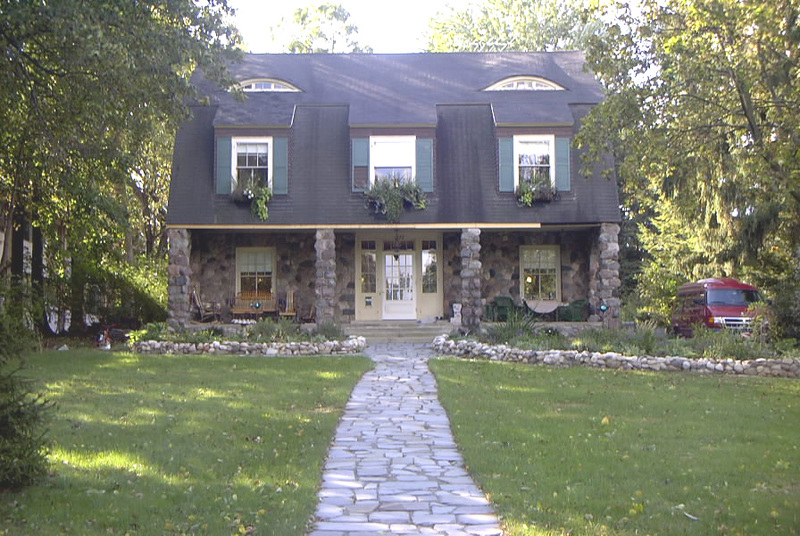 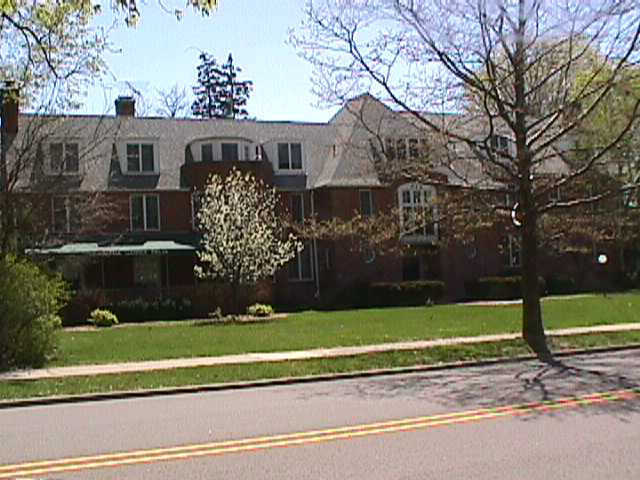 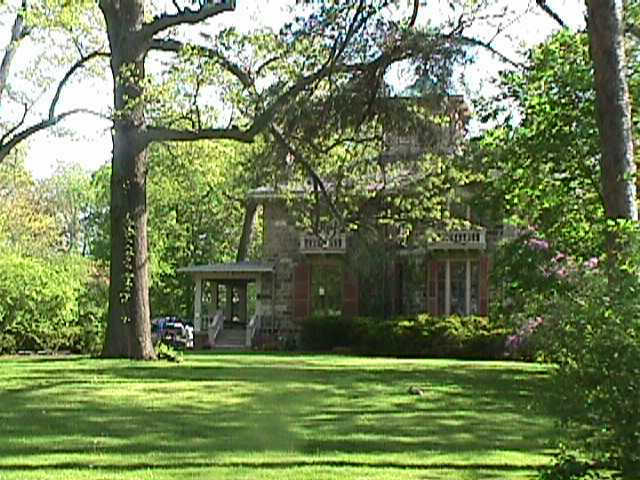 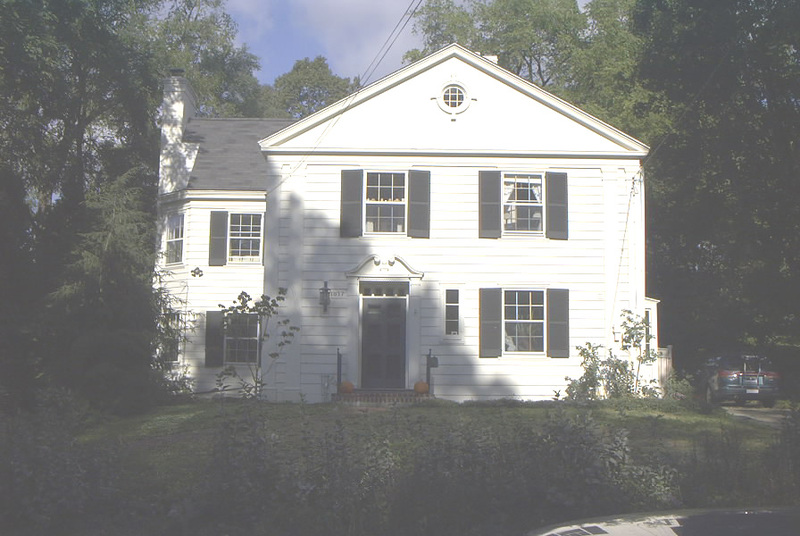 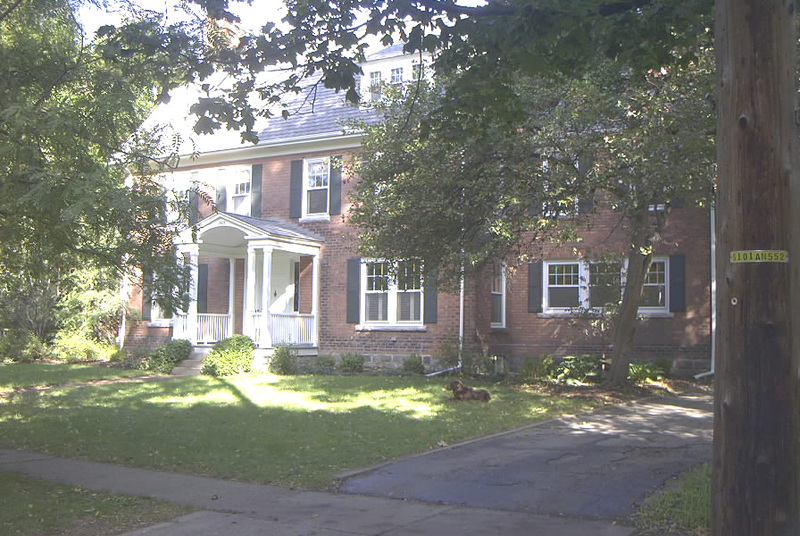 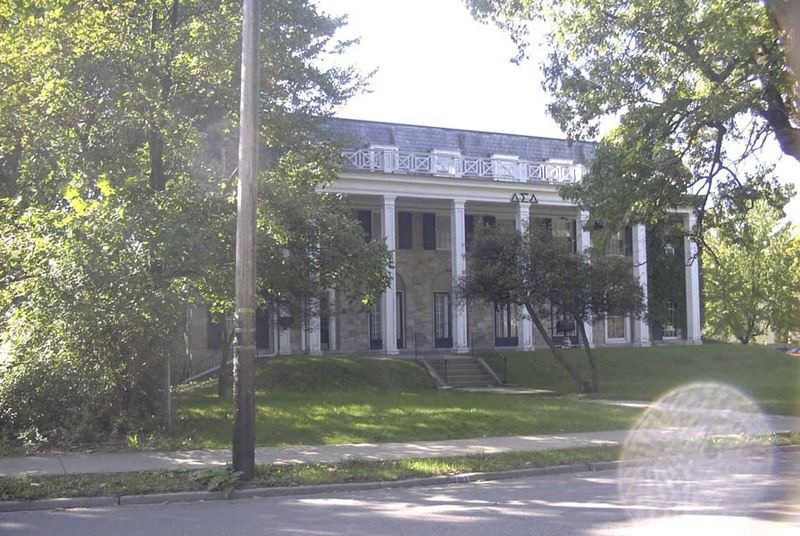 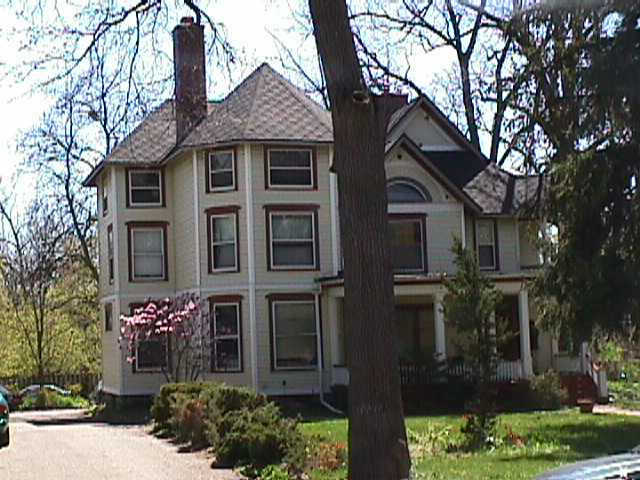 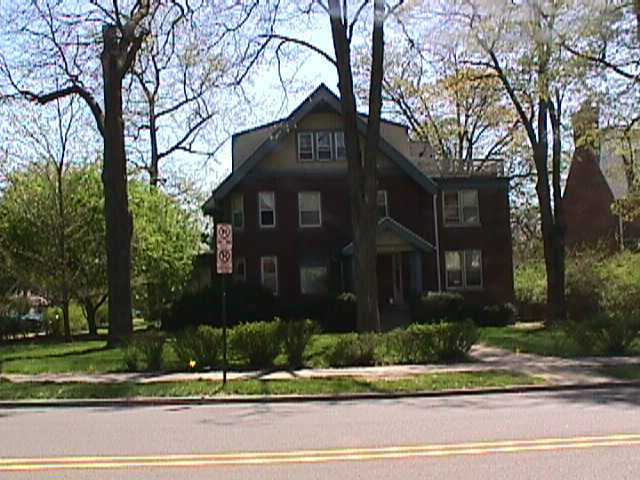 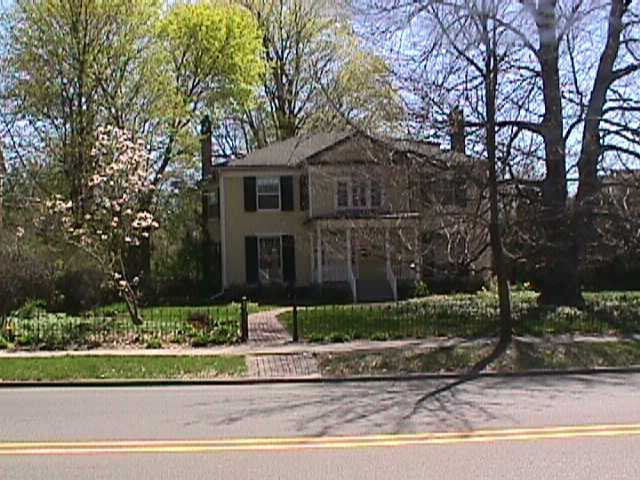 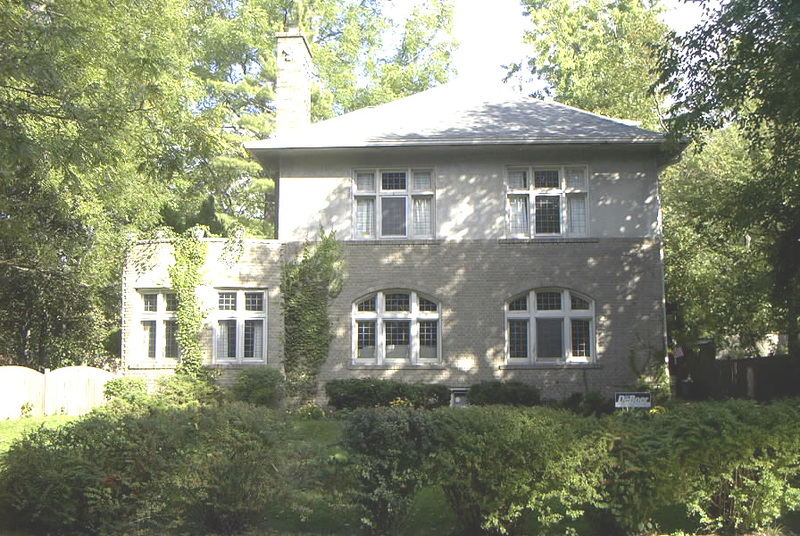 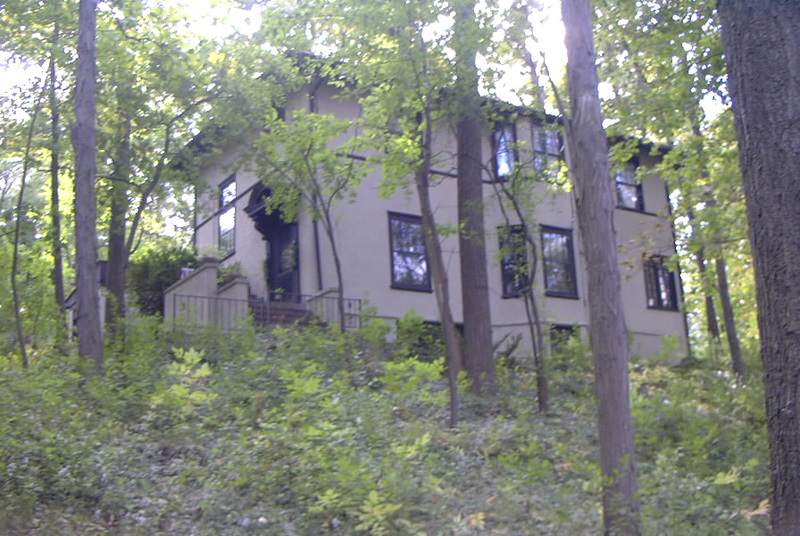 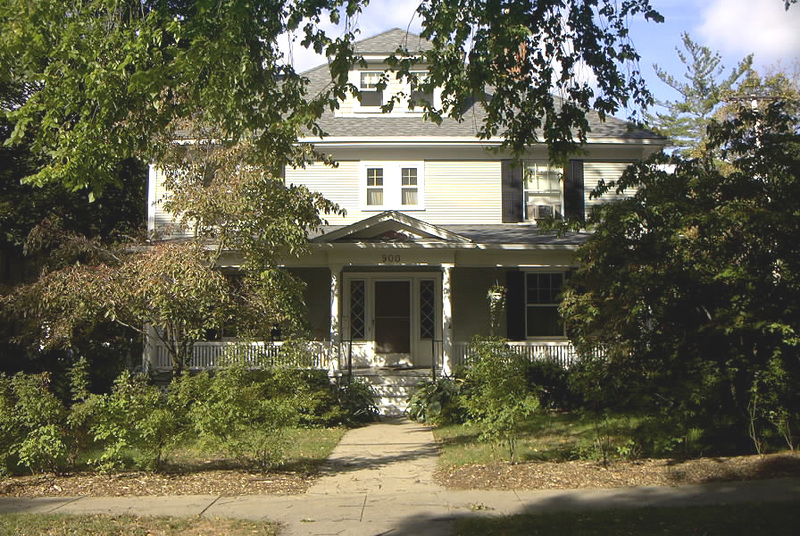 The Washtenaw-Hill Historic District was created in two phases. 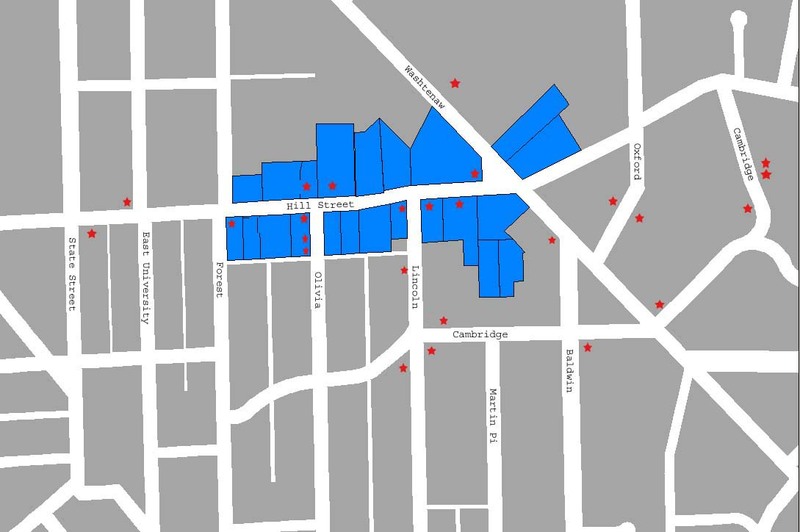 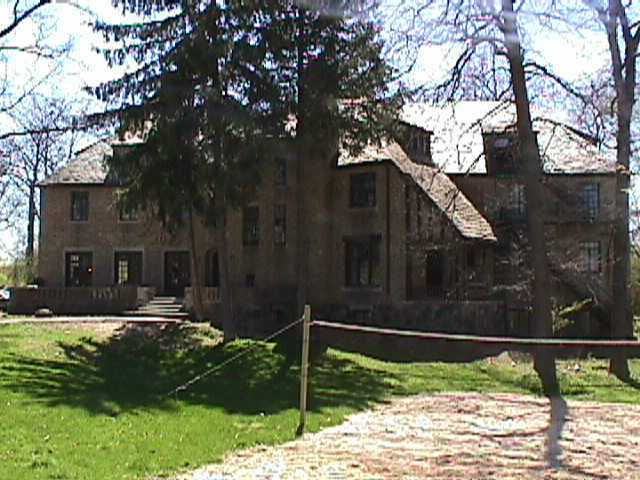 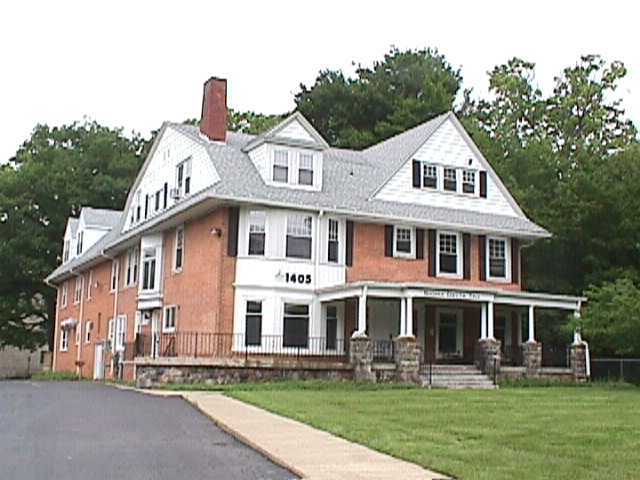 Designating buildings in both 1979 and 1986 resulted in a core group of 18 properties. 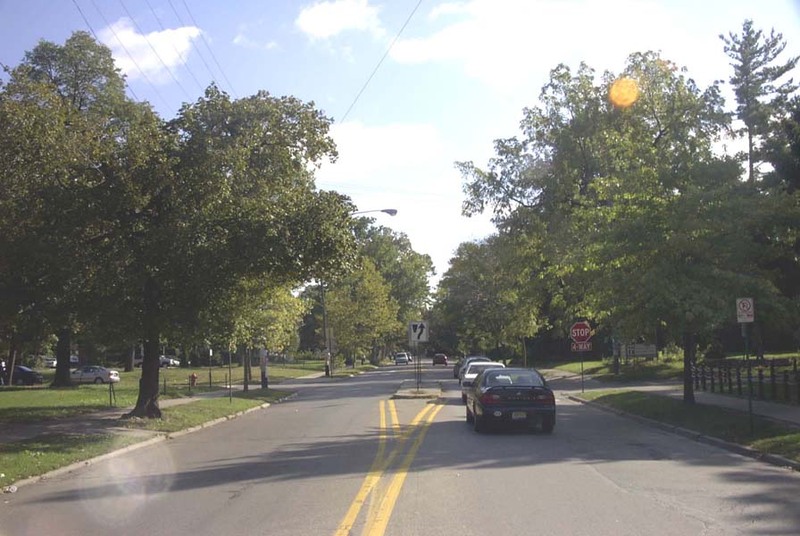 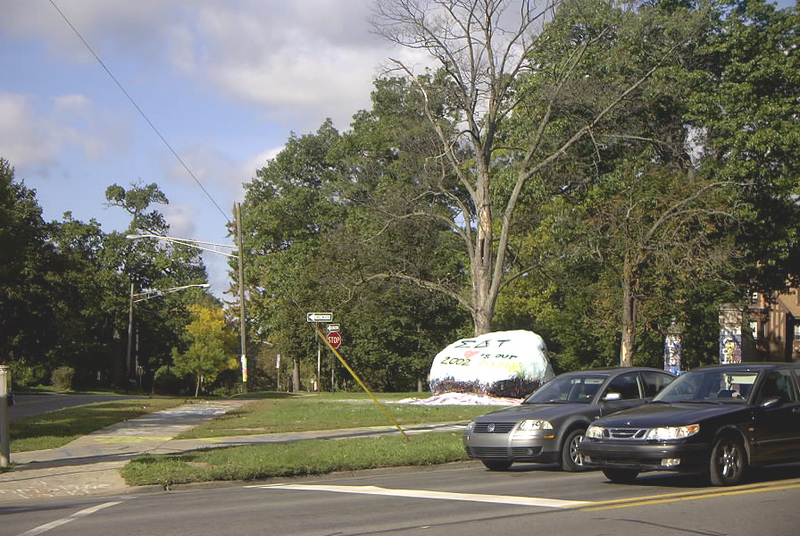 Phase III is currently underway to include a larger expansion of the district, concentrating on the main throughway corridors of Washtenaw Avenue and Hill Street. 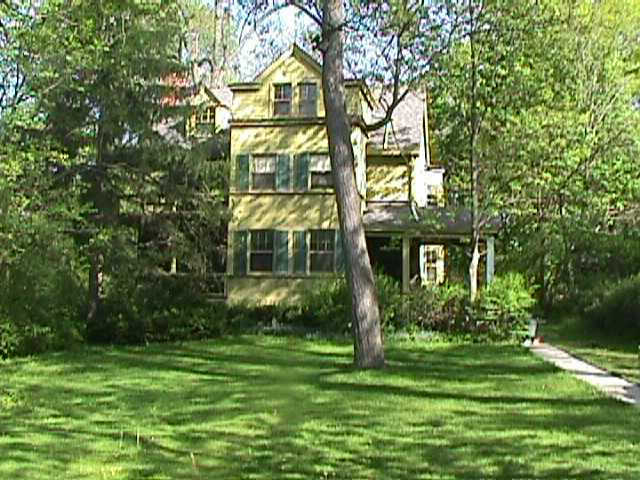 The first phase includes the Baldwin/Hall House at 1530 Hill (Classical Revival, 1848); the Henry Simmons Frieze House at 1547 Washtenaw (Italianate, 1860); the Edward deMille Campbell House at 1310 Hill (Colonial Revival, 1890); the Freer/Shearer House at 1410 Hill (Queen Anne, 1898); and the Campbell/Hays House at 1555 Washtenaw (Georgian Revival, 1899). 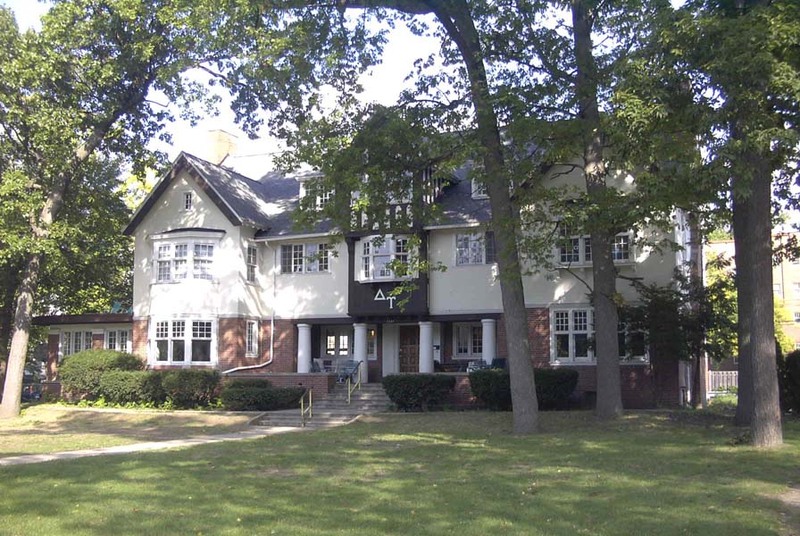 Phase II includes: 1304 Hill [also 801 S. Forest], known as the Lord of Light Lutheran Church (contemporary, 1953); the Amariah Freeman House at 1315 Hill [currently vacant] (Spanish Colonial, 1908); the Alpha Gamma Delta Sorority at 1316-22 Hill (Modern Tudor Revival, 1894 & 1909, remodeled in 1957); the Oscar Robinson House at 1330 Hill (vernacular Colonial Revival, 1892); the Delta Upsilon Fraternity House at 1331 Hill (Tudor Revival, 1903); the Farwell Wilson House at 1335 Hill (Queen Anne, 1894); the Floyd Mechem House at 1402 Hill (Colonial Revival, 1898); the Albert Pattengill House at 1405 Hill (Dutch Colonial Revival, 1896); the John Rolfe House at 1416-20 Hill (Colonial Revival, 1901); the Henry Carter Adams House at 1421 Hill (Georgian Colonial Revival, 1894); the B'nai Brith Hillel/Beth Israel House at 1429 Hill (contemporary, 1951); the Kappa Nu House at 1430 Hill [also known as 800 Lincoln] (contemporary, 1925, remodeled in 1968; fire destroyed it in 1999 and it was demolished in 2000; new construction on property in 2002); the Delta Sigma Delta House at 1502 Hill (Georgian Colonial Revival, 1931); the Thomas Bogle House at 1508-10 Hill (Queen Anne, 1892); the John Cutting House at 1520-22 Hill (Quenn Anne, 1897); and the Phi Kappa Psi House at 1550 Washtenaw (Tudor Revival, 1921). 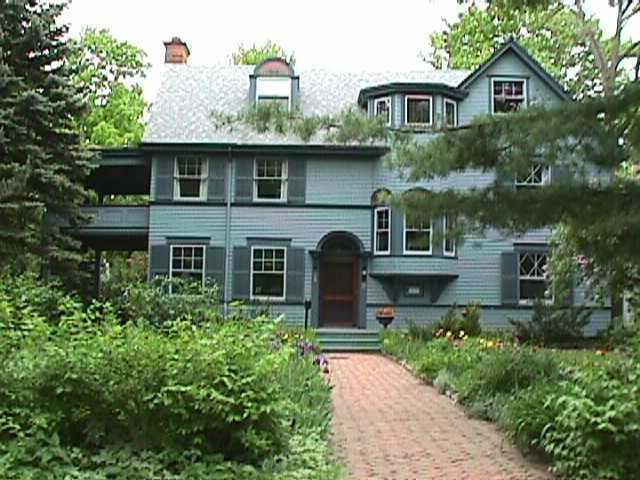 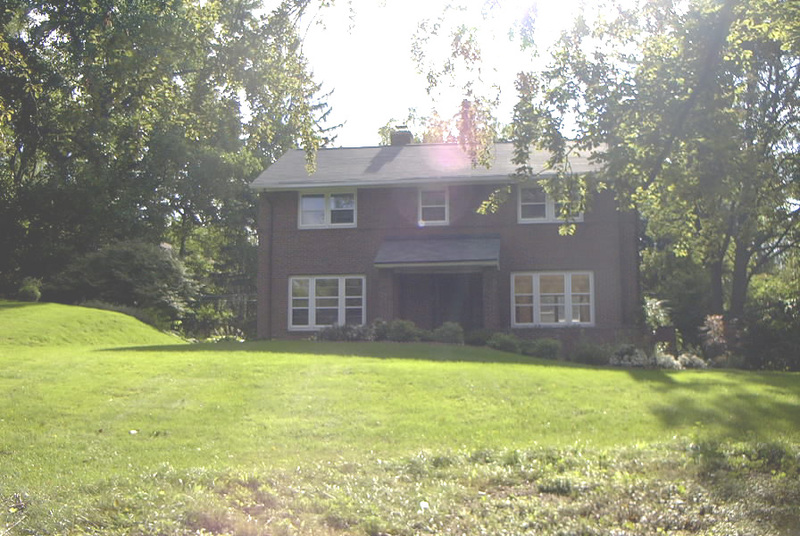 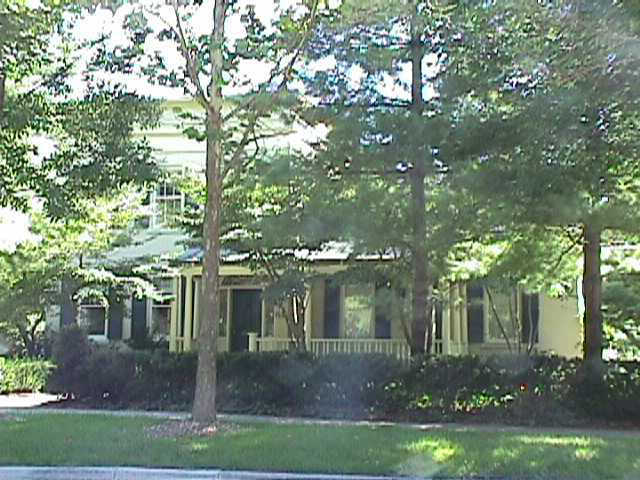 Styles vary in the district and houses are generally sited on large lots with expansive front and side yards. 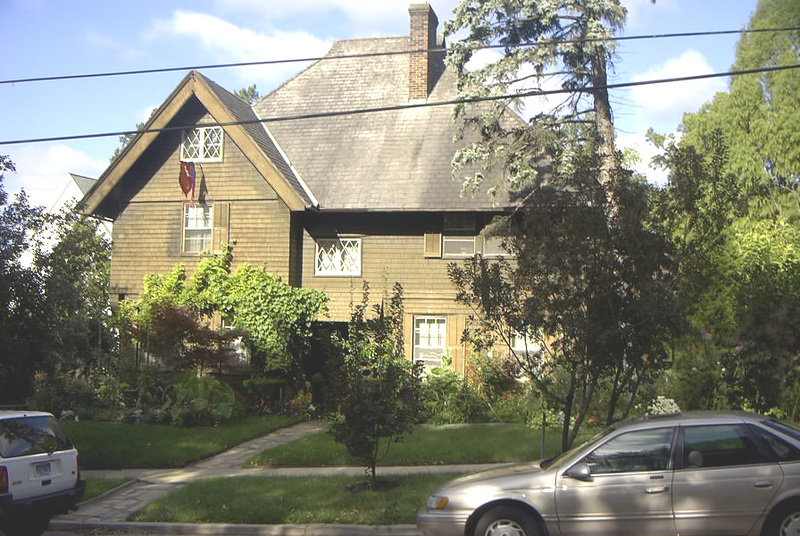 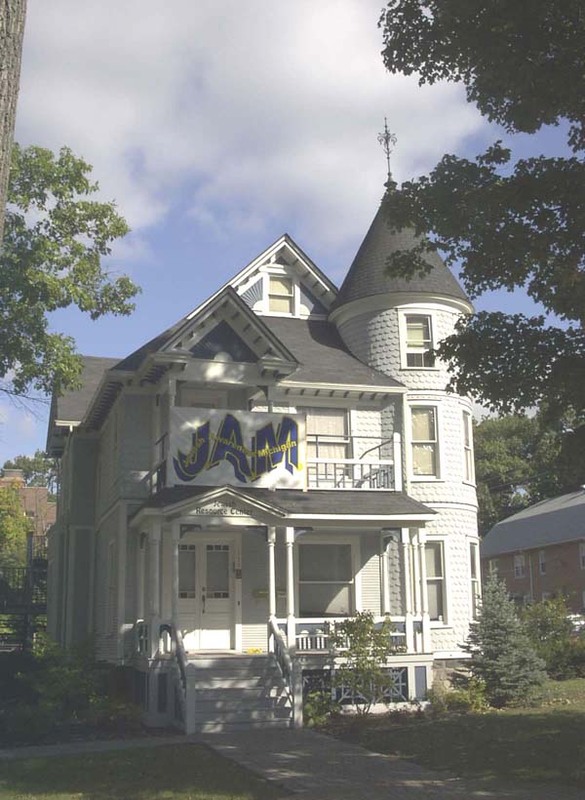 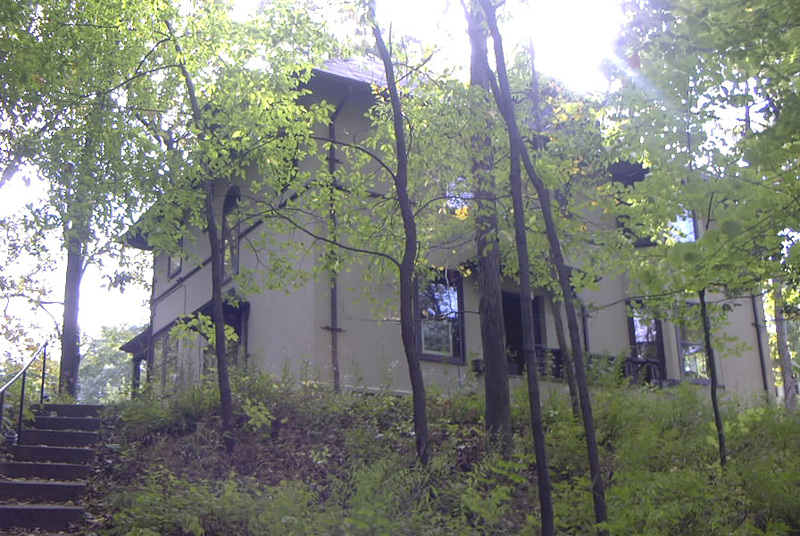 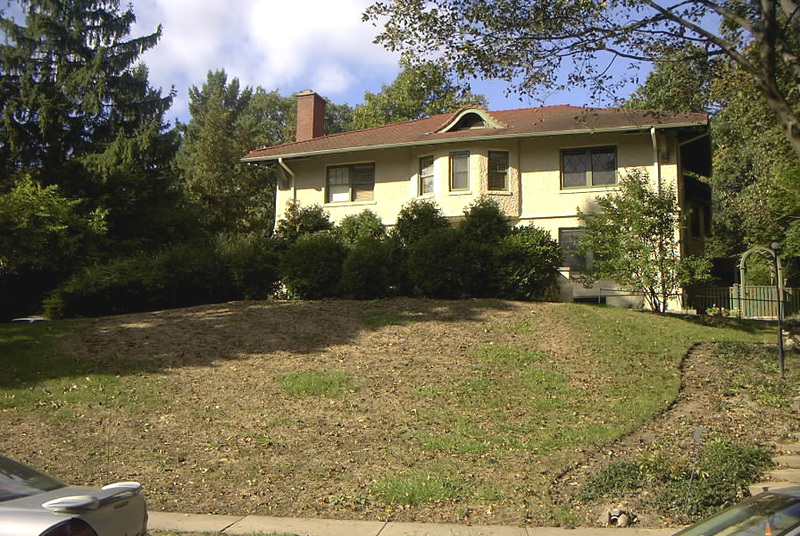 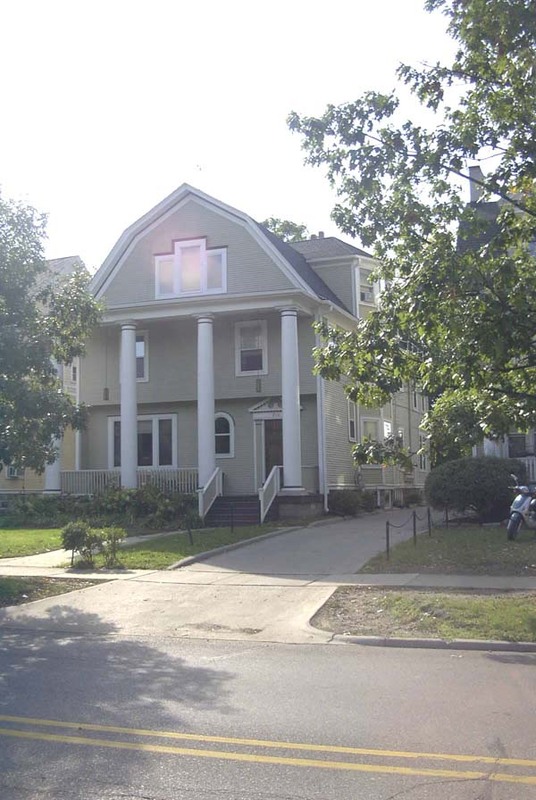 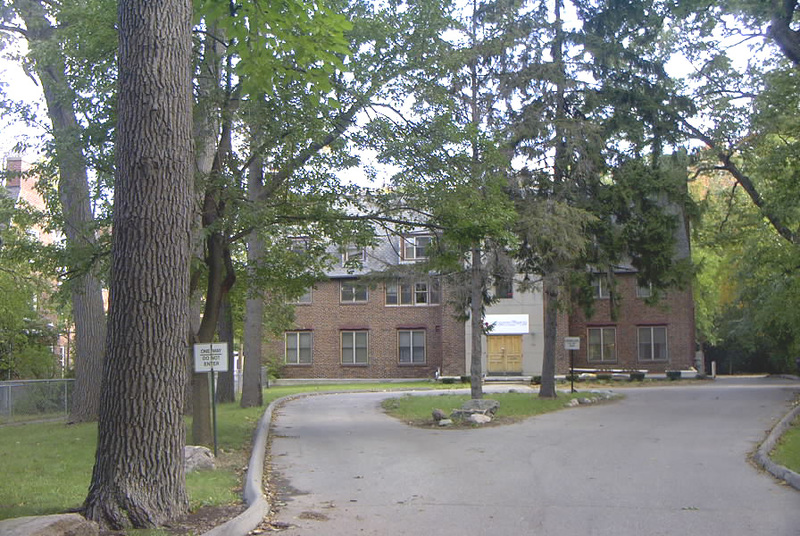 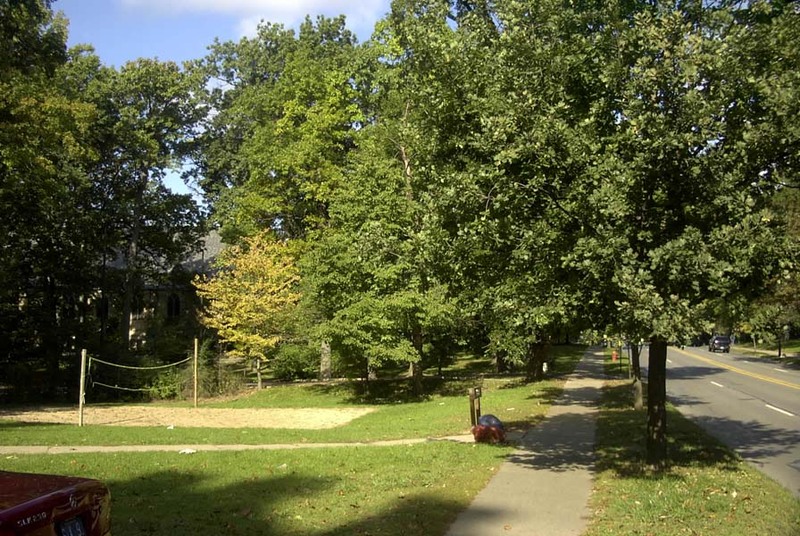 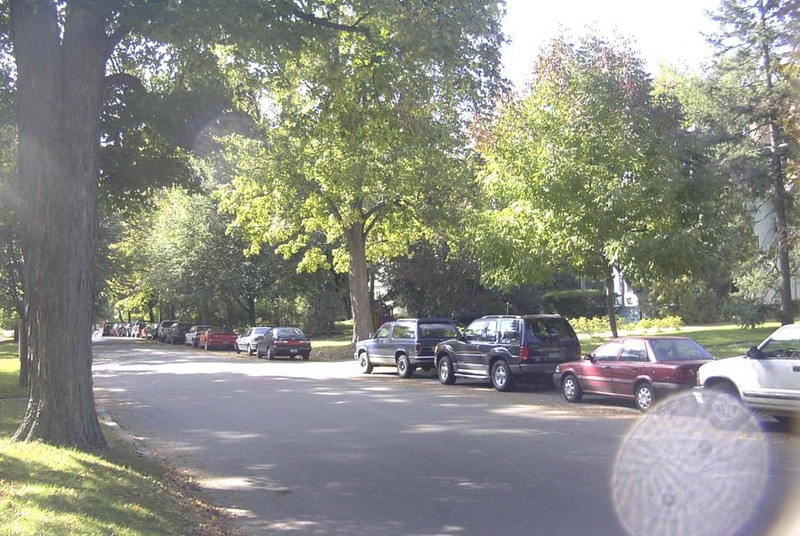 UPDATE - Recently, the Ann Arbor Planning Commission has petitioned for an expansion of the Washtenaw Hill Historic District. 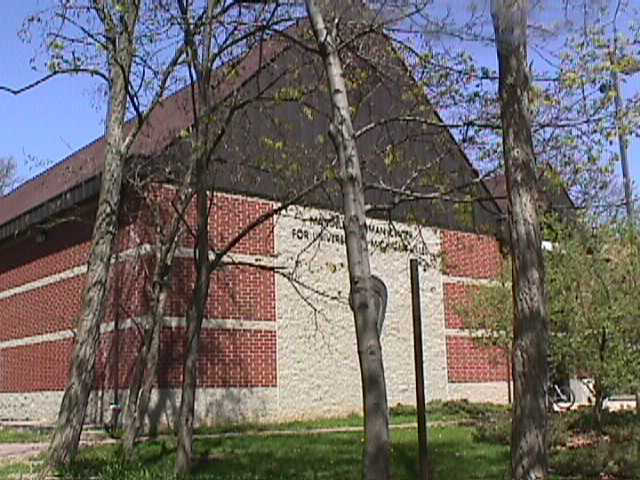 To view the proposed expansion, click here.